Getting a divorce in California is more straightforward (and less stressful) than in some other states because your spouse/partner cannot refuse to participate in the divorce process. However, you still have to follow the correct legal procedure. The first step in any divorce, including an uncontested divorce, is to file a divorce petition, form FL-100. To get a divorce in California, either you or your spouse must have lived in California for six months and have lived in the county where you are filing your case for at least three months. Either spouse or partner can choose to end the marriage, and the other spouse/partner, even if he does not want a divorce, cannot prevent divorce by refusing to cooperate. California is a "no fault" divorce state, meaning that the spouse/partner who is filing for divorce does not have to prove that the other spouse/partner did something wrong. The spouse filing for divorce simply has to state that the couple cannot get along. In family law this is known as "irreconcilable differences." Form FL-100 in California gives the court basic information about your marriage and/or domestic partnership, providing the opportunity for you to ask for the orders you want the court to make. When your FL-100 is complete, file it (with any other required forms) with the court clerk and pay the filing fee. As of July 2018, the fee was $435, but you can request a fee waiver if you meet certain requirements, for example, if you are receiving public benefits or if the court finds that your income is not sufficient to pay for your household's basic needs as well as the court fees. Besides form FL-100, you must complete and file various other California family law forms to start divorce proceedings. A summons (form FL-110) contains important information for you and your spouse or domestic partner about the divorce or separation process, including standard restraining orders limiting what you can do with your assets and debts. This prohibits you or your spouse or domestic partner from moving out of state with your children and from applying for a new or replacement passport for any of your children together, without the prior written consent of the other party or a court order. Form FL-115 informs the court that the papers were served on your spouse or domestic partner. If you have children under the age of 18 with your spouse or domestic partner, you must also complete form FL-105/GC-120. If you want the court to make orders about custody and visitation, you can complete the optional form FL-311. If you run out of room to list property and debts on form FL-100, use form FL-160 to provide additional information. Make at least two copies of all your forms: one for you and one for your spouse or domestic partner. The court keeps all originals. Gillespie, Claire. "How to File a Form FL100 for a California Uncontested Divorce." 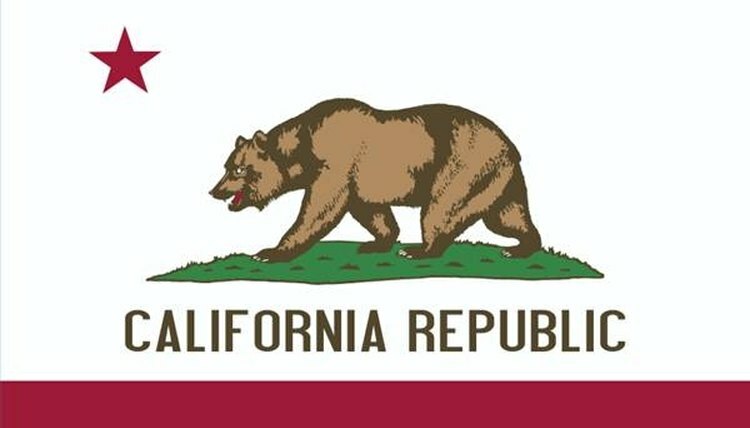 , https://legalbeagle.com/4914313-file-fl-california-uncontested-divorce.html. 23 July 2018.